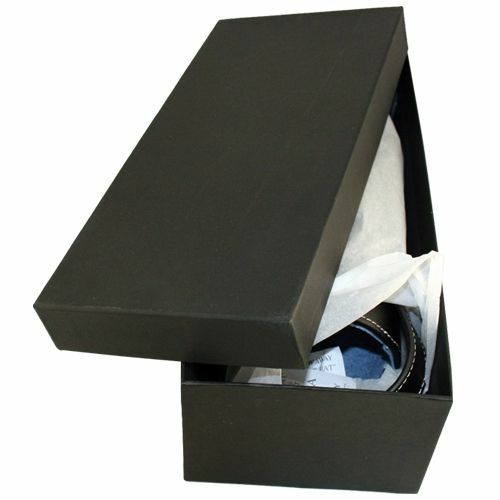 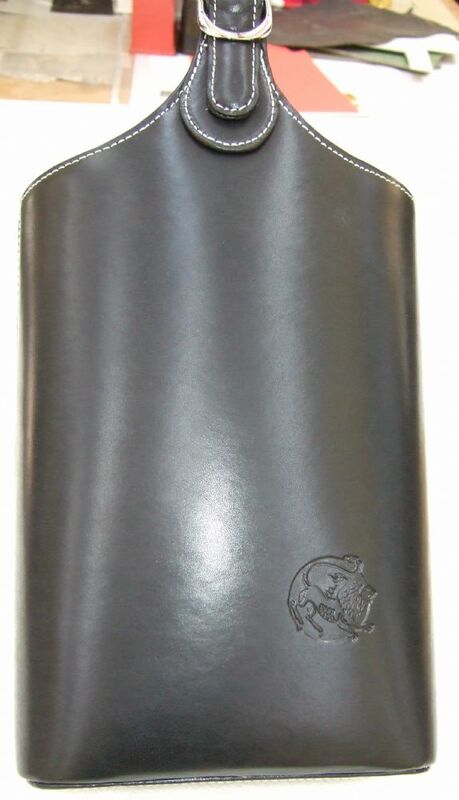 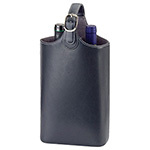 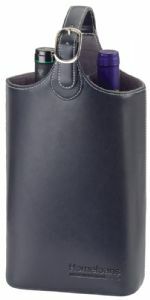 Two bottle wine carrier made from bonded leather with suede interior and supplied in a black two-part gift box. 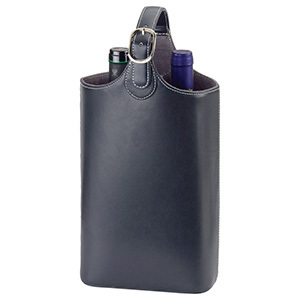 Features stylish silver stitching, suede lining, adjustable metal carry handle. 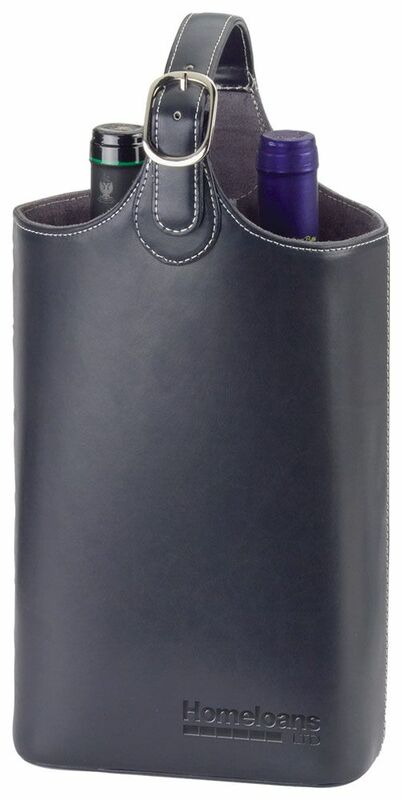 Wine not included.